Death Valley is a desert valley in California and Nevada, within the Mojave Desert which makes it one of the lowest, driest, and hottest locations in North America. Most of Death Valley National Park is located southeast of the Sierra Nevada range in the Great Basin and the Mojave Desert. 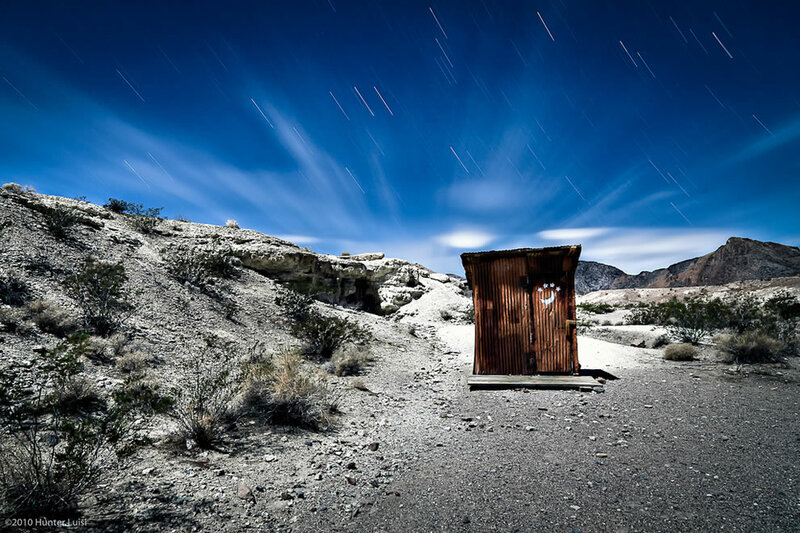 All of these photos are of lonely yet exquisitely beautiful Death Valley and Death Valley National Park landscapes.